good experience with the person as he was very helpful and flexible on his timing. he was ok to extend for additional price when asked. Visit the top attractions in Bangkok while traveling in comfort: see famous temples and markets and stop off for some world famous Thai food. You can plan your own itinerary and have your driver take you there or book a guide for informative commentary on the places you visit. 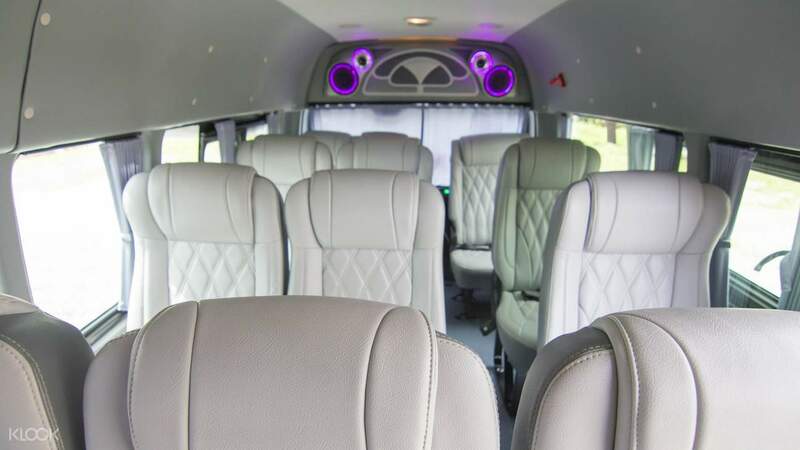 You will have the option to go for a 4 hour half day tour or a full day (8 hour) private car hire. Whichever package you choose, your driver will be professional, polite, and punctual. You will be picked up from your hotel and be taken to the various destinations in your choice of a 10 seater mini van or a 3 seater sedan. The private charter is perfect for larger groups, especially for families, as it lets you see more in a day with utmost ease. Best way to roamnaround bangkok. The drivers are very accommodating with our requests although we had a hard time talking to them because they don’t speak English. But overall all it saved us a lot of money. Thank you! Best way to roamnaround bangkok. The drivers are very accommodating with our requests although we had a hard time talking to them because they don’t speak English. But overall all it saved us a lot of money. Thank you! This is a must! 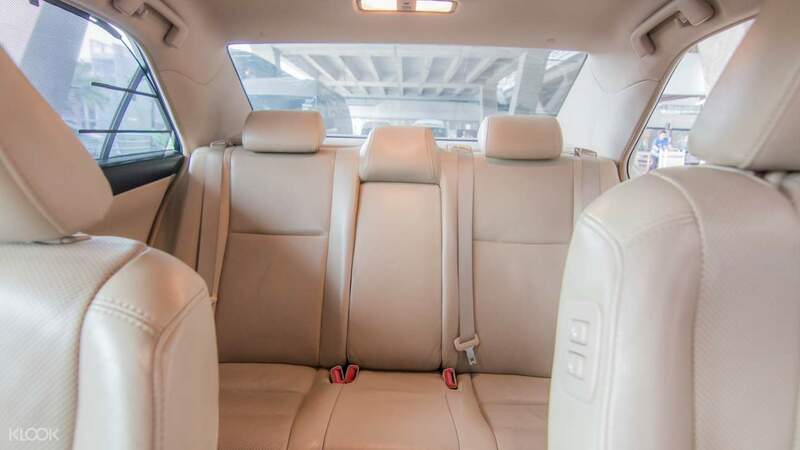 I have enjoyed the trip whole day in Bangkok with this private tour as the driver is very nice and the tour guide, Mr. Sami is very courteous and explain very well the history and importance the different tourist sites in Bangkok. The car is also very beautiful and comfortable. I will recommend to book this private tour in Bangkok and tour guide named Sami. This is a must! 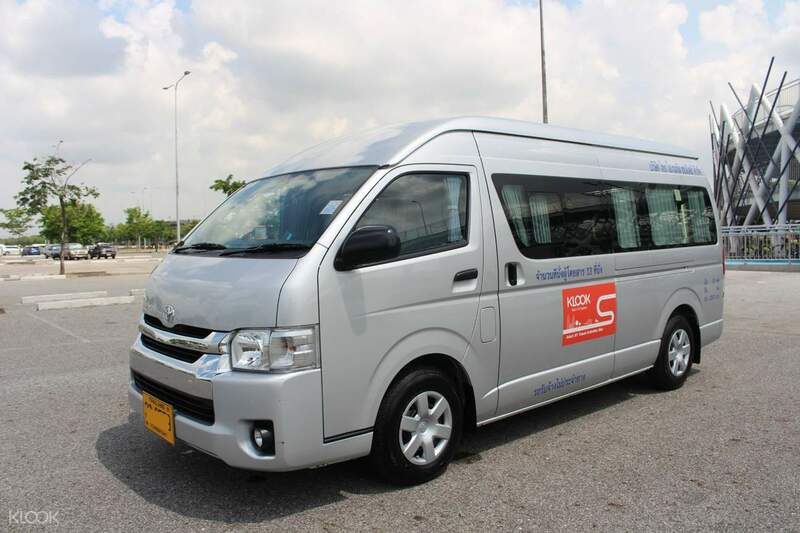 I have enjoyed the trip whole day in Bangkok with this private tour as the driver is very nice and the tour guide, Mr. Sami is very courteous and explain very well the history and importance the different tourist sites in Bangkok. The car is also very beautiful and comfortable. I will recommend to book this private tour in Bangkok and tour guide named Sami. Driver couldn't speak much English but was well versed with the road. Overall pretty satisfied. Went to Grand Palace, Siam Central Shopping Area, Sea Life Aquarium, Madame Tussauds, Esplanade Mall and finally Rod Fai Ratchada night market. Driver couldn't speak much English but was well versed with the road. Overall pretty satisfied. Went to Grand Palace, Siam Central Shopping Area, Sea Life Aquarium, Madame Tussauds, Esplanade Mall and finally Rod Fai Ratchada night market. highly recommended. we had them for our Bangkok Temple/ City Tour. Our driver was Mr. Lax. and he was by far the best driver we had in our 6 days in Thailand. 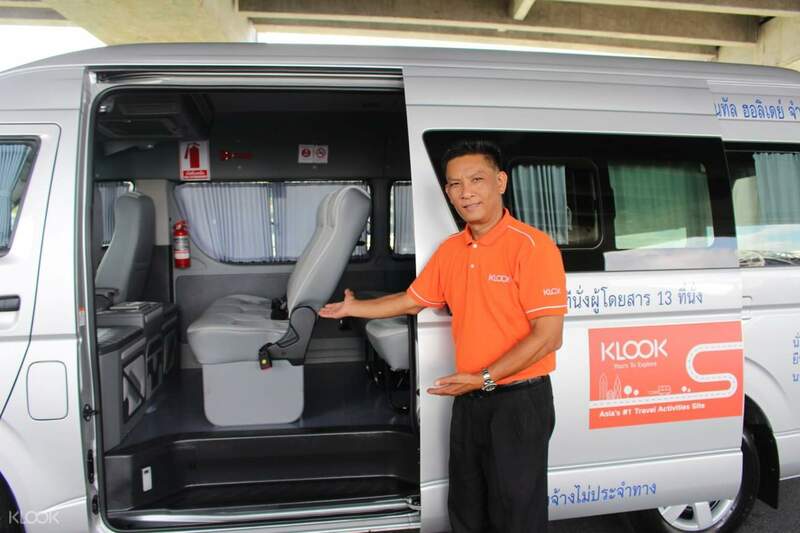 I got all of my tours from Klook, and I did not regret that we had him as our driver. he put on extra mile to everything he does. and oh, he speaks english well enough. better than all the drivers we had. Mr. Lax and company was the best! highly recommended. we had them for our Bangkok Temple/ City Tour. Our driver was Mr. Lax. and he was by far the best driver we had in our 6 days in Thailand. I got all of my tours from Klook, and I did not regret that we had him as our driver. he put on extra mile to everything he does. and oh, he speaks english well enough. better than all the drivers we had. Mr. Lax and company was the best! Booked a ride for hassle free travel around Bangkok. Highly recommended! 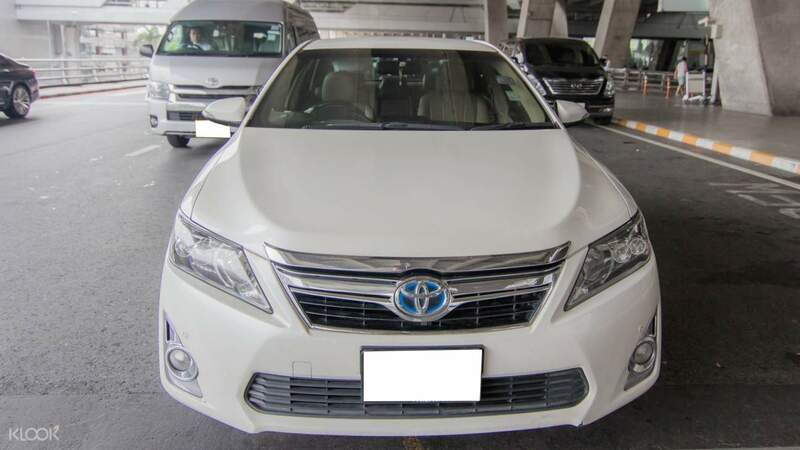 Booked a ride for hassle free travel around Bangkok. Highly recommended! The van and guide arrived on time. We discussed the locations to visit and the guide have some ideas and recommendations. He spoke good English and was friendly. He helped us with group photos and prompted us on where to take the best group photos. He gave commentaries of the places we visited. The reason for the 4 star rating is because we thought he should do more to wait for the people in the group who were walking far behind. We ourselves had to wait for the members of our group when this should be the responsibility of the guide to ensure that we stay as a group as the Grand Palace was very crowded. Overall we still enjoyed ourselves and happy with the service provided by the guide and driver. The van and guide arrived on time. We discussed the locations to visit and the guide have some ideas and recommendations. He spoke good English and was friendly. He helped us with group photos and prompted us on where to take the best group photos. He gave commentaries of the places we visited. The reason for the 4 star rating is because we thought he should do more to wait for the people in the group who were walking far behind. We ourselves had to wait for the members of our group when this should be the responsibility of the guide to ensure that we stay as a group as the Grand Palace was very crowded. Overall we still enjoyed ourselves and happy with the service provided by the guide and driver. Mr. Nut is very patient, respectful and efficient driver. The van is clean and spacious. Its wifi is a lifesaver 💜 I will request for Mr. Nut to be our driver again in our next trip in Thailand. Mr. Nut is very patient, respectful and efficient driver. The van is clean and spacious. Its wifi is a lifesaver 💜 I will request for Mr. Nut to be our driver again in our next trip in Thailand. Penny our private tour guide was very nice and very knowledgeable. She shared a lot of insights and anecdotes of our temple tours. And Was very accommodating of our requests. Penny our private tour guide was very nice and very knowledgeable. She shared a lot of insights and anecdotes of our temple tours. And Was very accommodating of our requests. Q: How much is the surcharge from Bangkok to Damonen Saduak Floating Market? Q: Is there a surcharge is pick up location is beyond Bangkok City? Can the drivers speak English or Chinese? A: Services are only available within city limits. If you require pick up beyond Bangkok, the operator will confirm the surcharge amount depending on your location. Drivers can only speak basic English, but Chinese guides are available as an optional add-on.